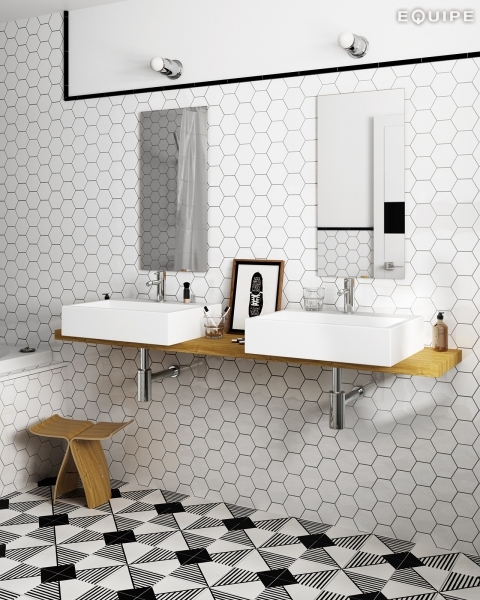 Bring your walls and floors right up to trend with these sleek and stylish White Hexagon Tiles. 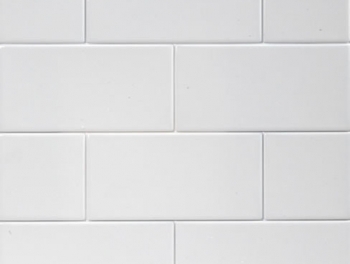 Part of our selection of Hexagonal White Tiles, they're made from porcelain, and have a subtle matt finish. Theses white hexagon mosaics can be used as floor tiles or wall tiles and are perfect for freshening up a dull bathroom or kitchen space. I couldn't be happier with the tiles I chose and also the company. I was on a deadline to get the tiles and they were delivered bang on time. Totally recommend tiles direct to anyone. Great tiles and really excellent service. I wouldn’t be bothered going to the shops to buy tiles now, I would just order on line. 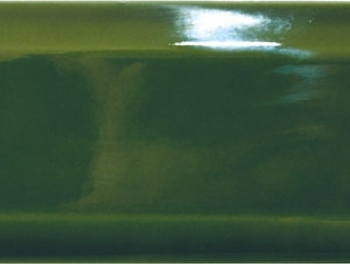 We used these tiles on our kitchen splash back and I love the end result. I couldn’t find a similar tile anywhere. 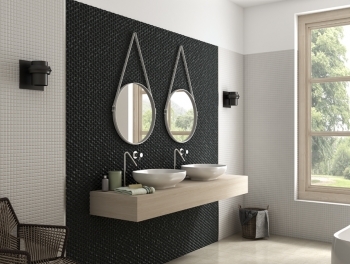 Buying tiles online is handy and delivery was very fast. Becareful moving the boxes, some of our tiles were damaged but this could have been our fault!